1,540 sq ft; lot: 7405 sq ft - MLS# 892274 Courtesy of Gilpin Realty, Inc. 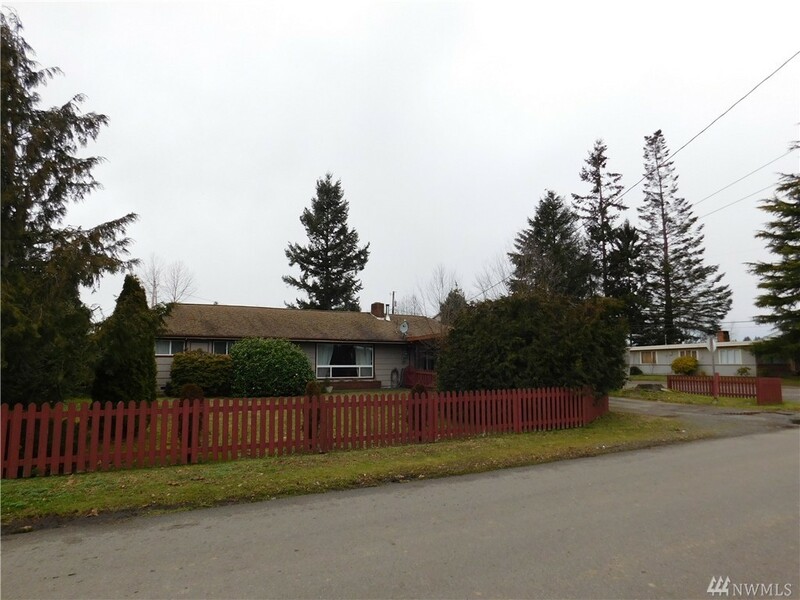 Cute rambler in town Snohomish, minutes to antique store, restaurants, Aquatic Center, Library, and more! This 3 bed 1.5 bath has original hardwood flooring throughout the house, nice sized bedrooms, and big windows to bring in the natural light! Sprawling open living room with pellet stove and real brick hearth. French doors off the dinning room leads you too big backyard with lots of room to grow veggies! Huge rec room and an old fashioned wood stove that heats the whole house!